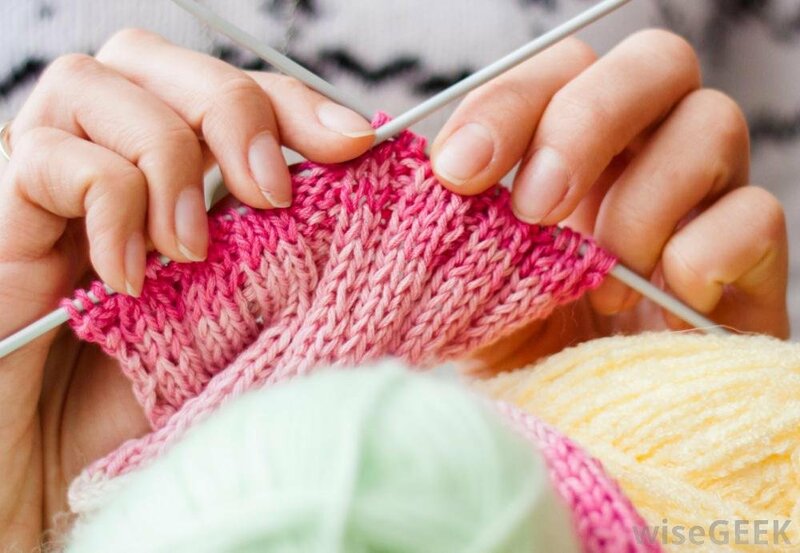 Bring along any knitting project to work on while socializing with others. If you know in advance that you plan to attend this group, please call the store to let us know. This is not a staffed class, but an open format knitting group.